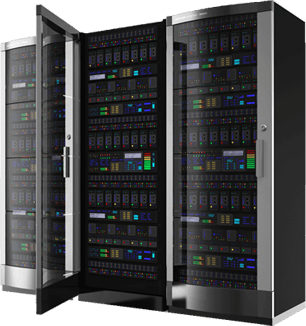 Everdata Technologies has become one of the most popular web hosting companies in the world, especially in India, by providing our clients with stable, fast and reliable service for over 15 years. We have developed a strong faith amongst our clients by offering the best uptime servers and a strong support team. Our web hosting servers are securely managed, so that server related issues are rarely found. We continuously strive to improve the performance of our servers and team in order to provide quality service at a reasonable price. In summary, you will get the best affordable web hosting deal with managed servers and 24×7x365 true technical support. Sign-up for one of our hosting plans to enjoy the experience of working with a dedicated web hosting company focused on helping your business grow! Join Everdata Technologies today to take advantage of our shared hosting accounts or join our reseller program. The plan that you select completely depends upon your hosting requirements. If you need more information, please reach us by starting a chat with us, or contacting us through an e-mail (sales@everdata.com), or making a phone call (+91-141-3000000) on land-line number in India.